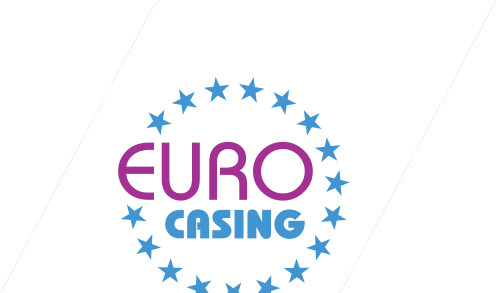 Welcome The Russian company EUROCASING is supplying meat-processing plants with all types of casings for manufacturing of sausages. Complex supply of meat-processing plants. We offer our clients a wide range of natural casing, flexible packing materials, artificial sausage casing. Our range of products is of high quality, safe for the person. Our suppliers are world leaders in the segment.